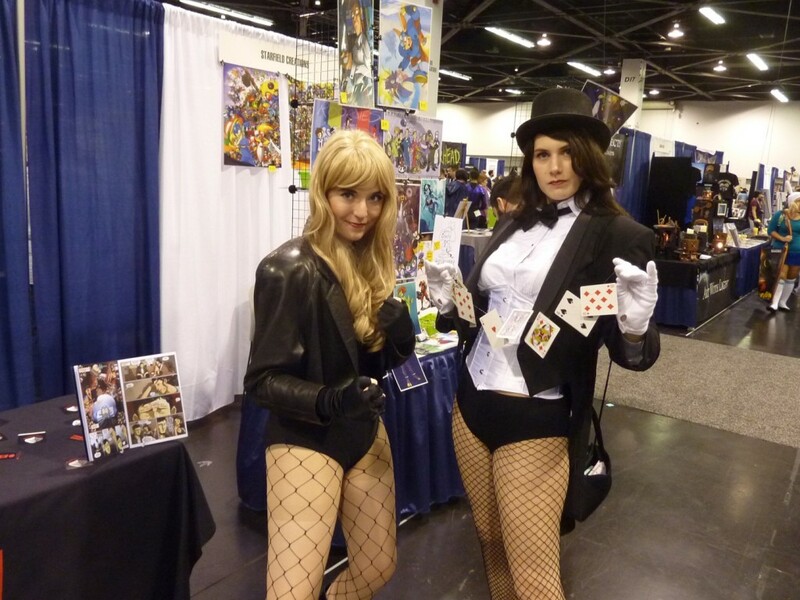 WonderCon 2016 is now upon us. 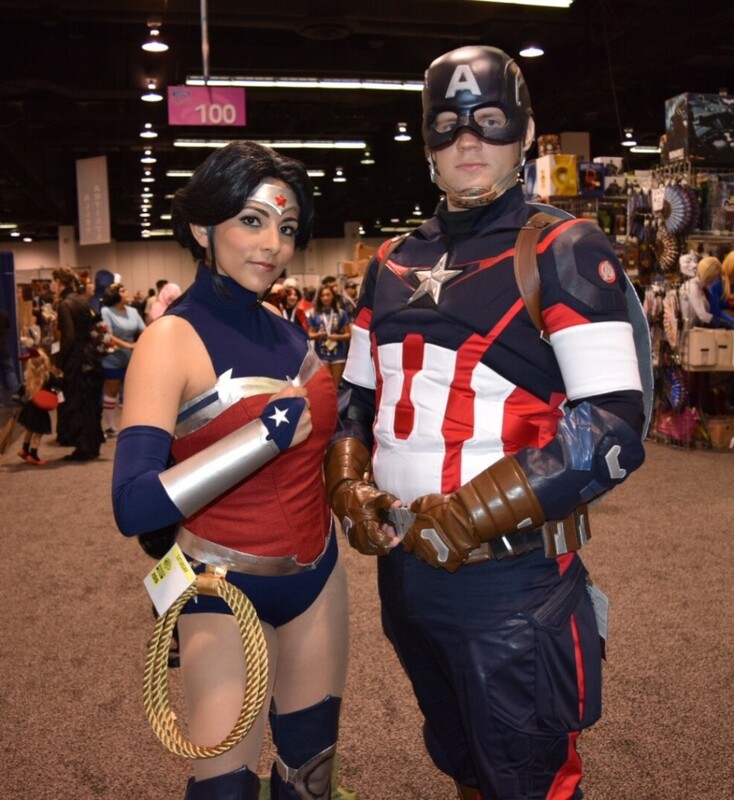 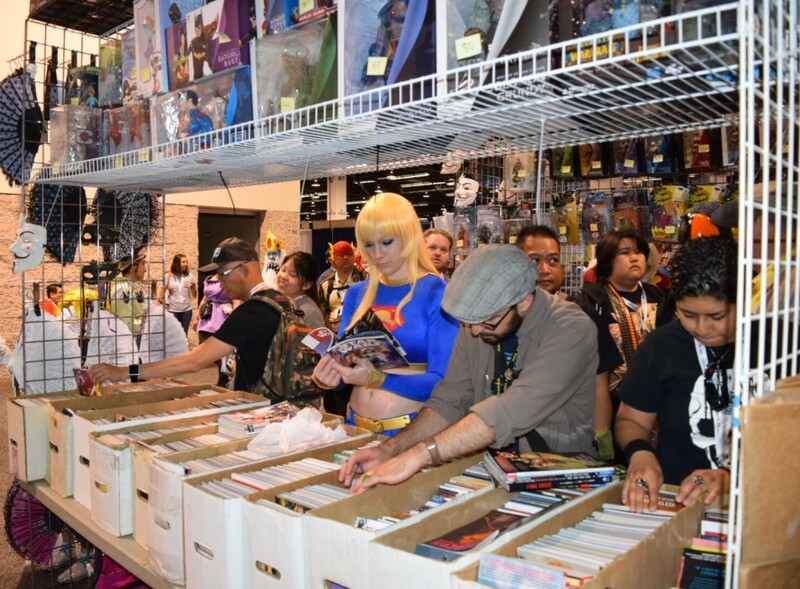 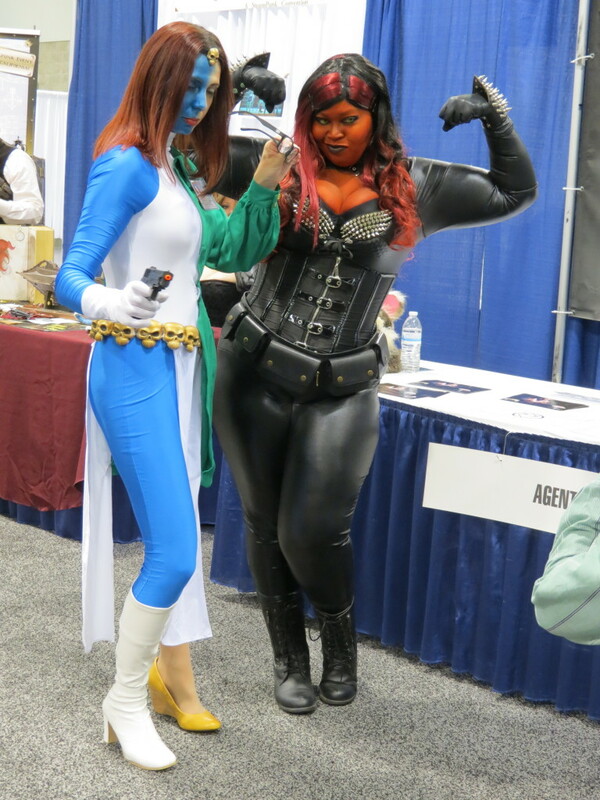 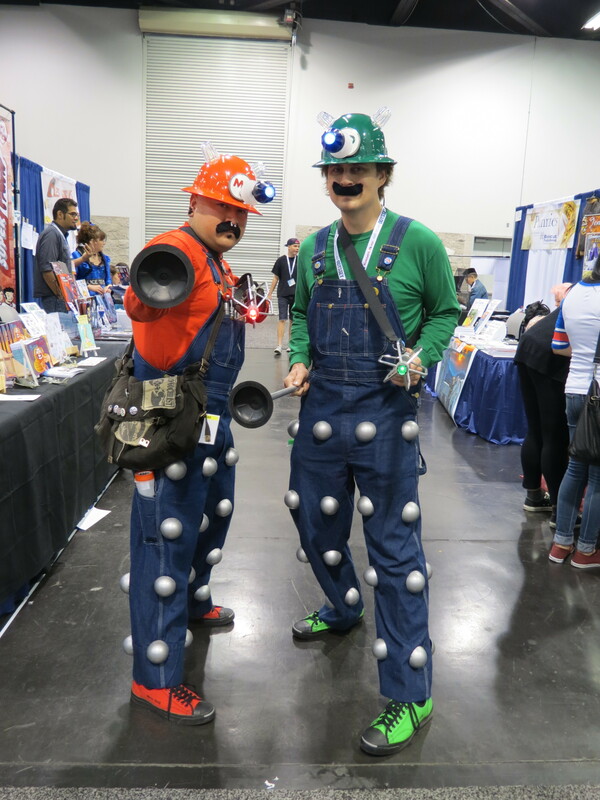 Starting Friday, March 25th and running through Easter Sunday, WonderCon brings the greatness of comic book conventions to Los Angeles. 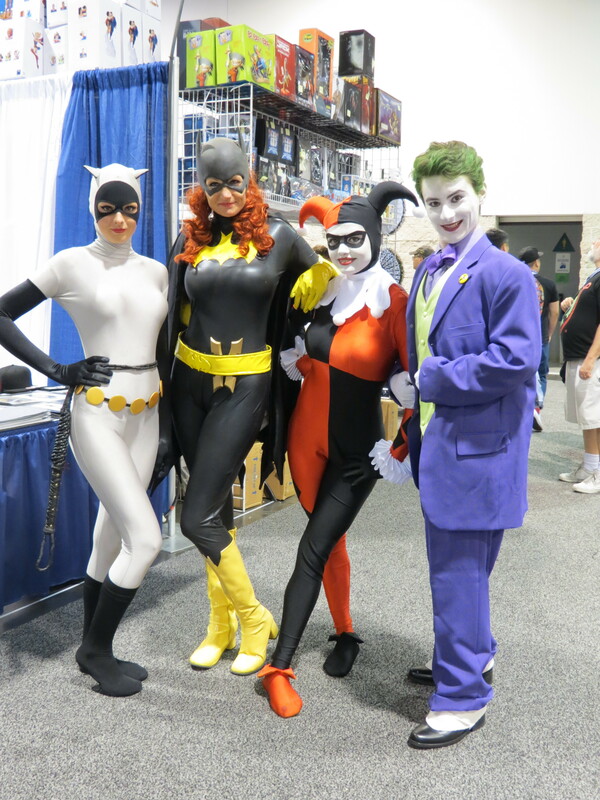 Tickets are still available at http://comic-con.org/wca, but only certain passes are still available, so if you want to go, now is the time! 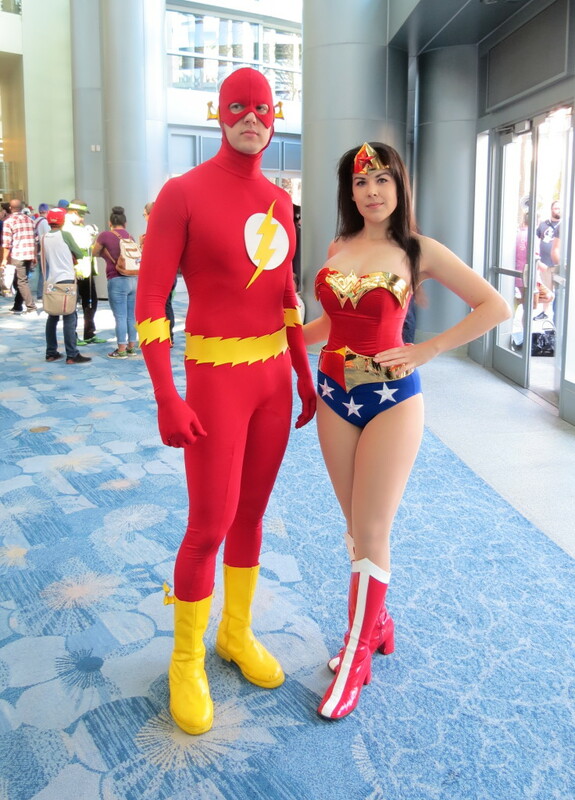 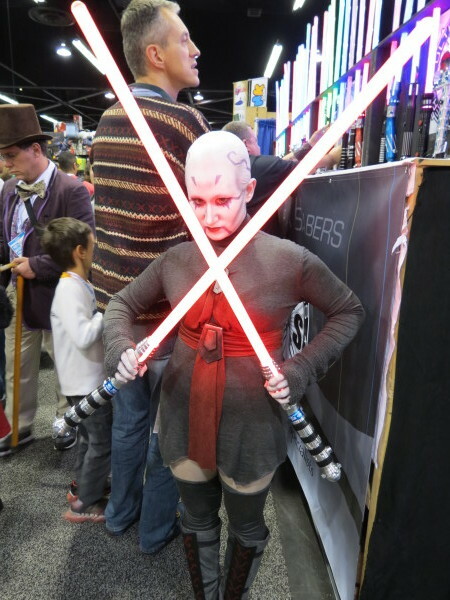 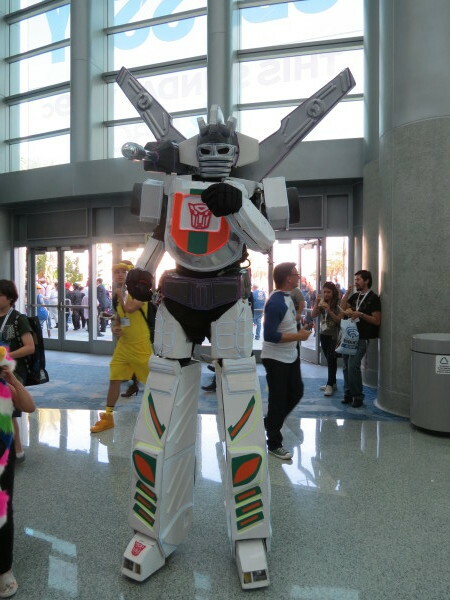 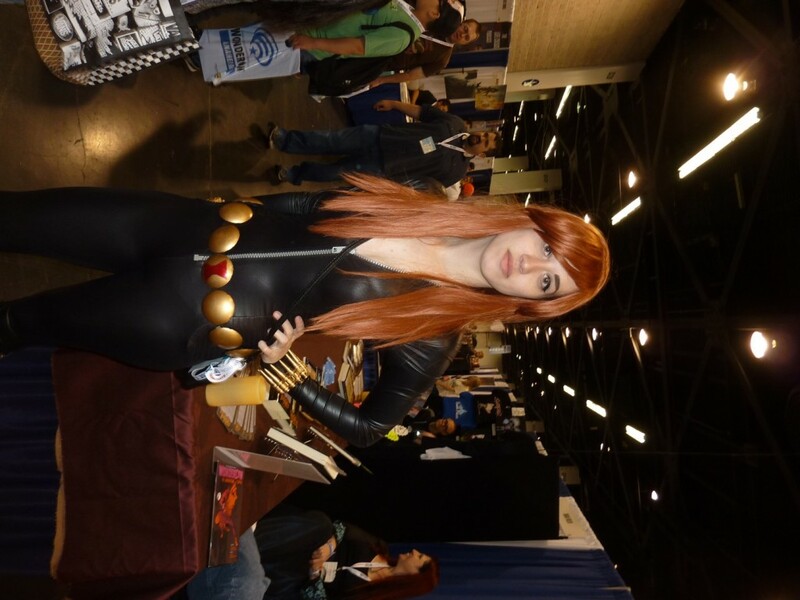 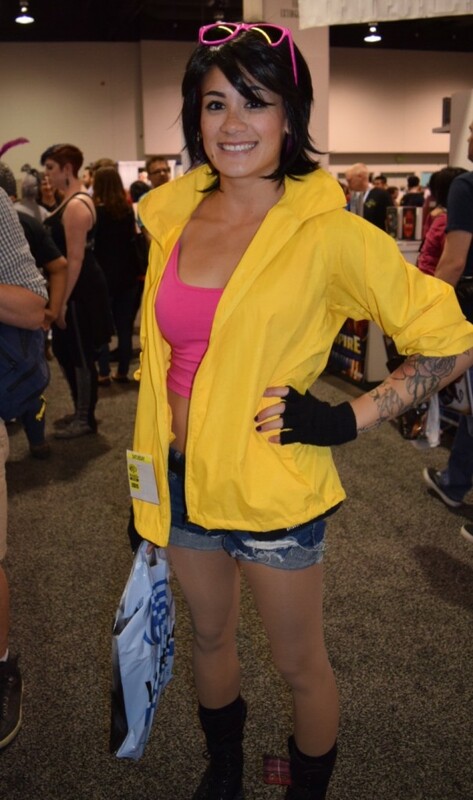 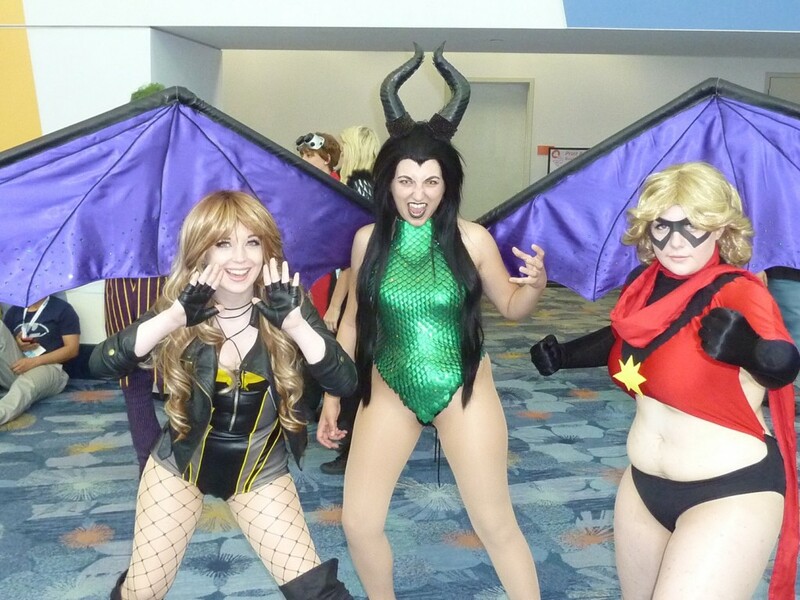 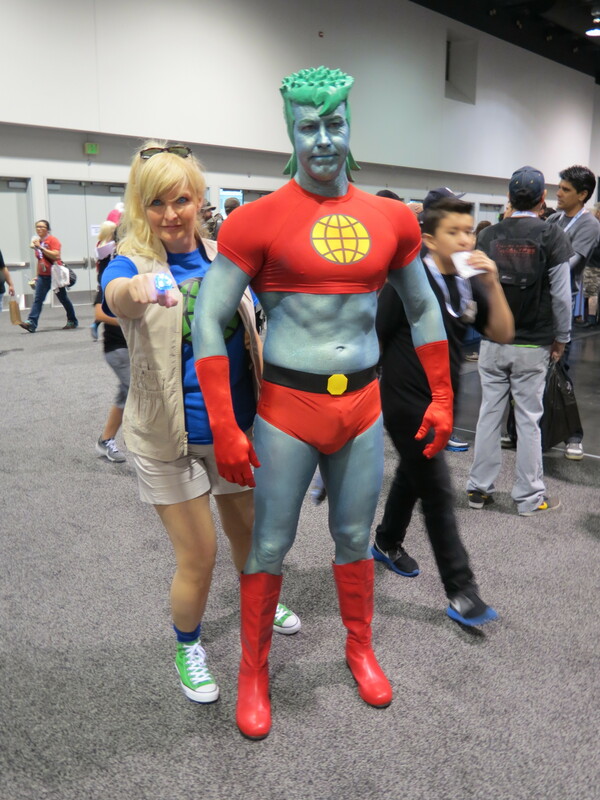 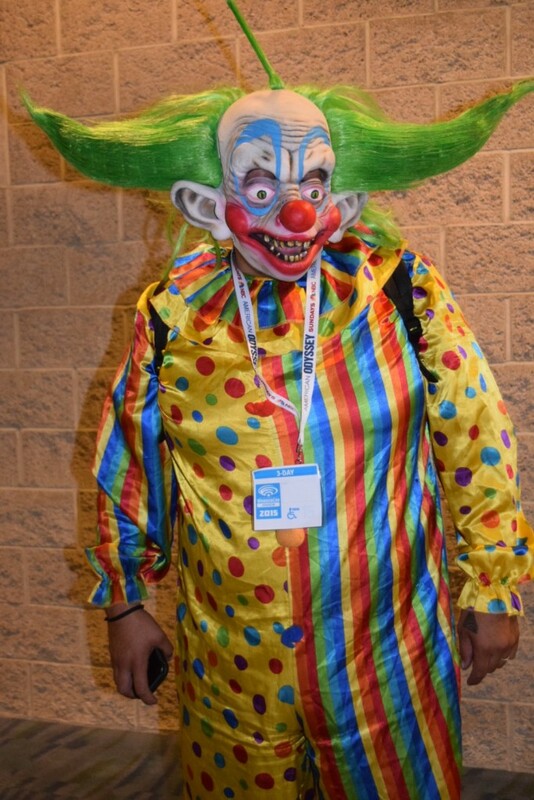 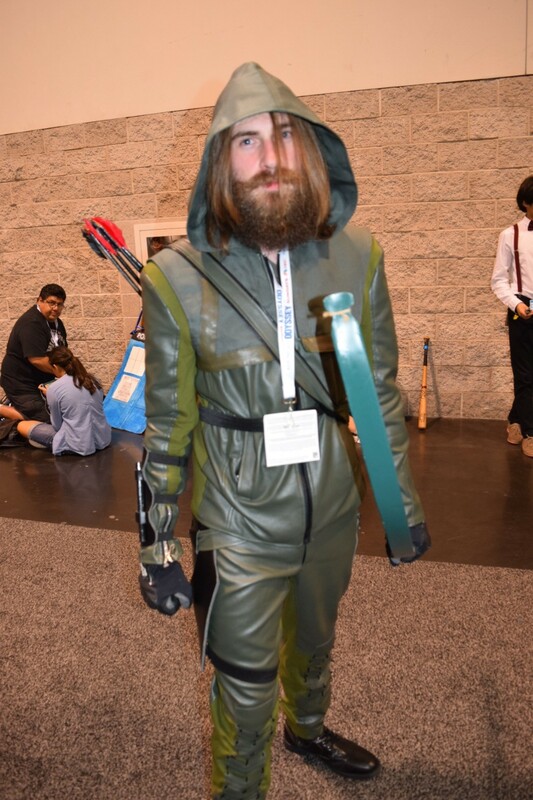 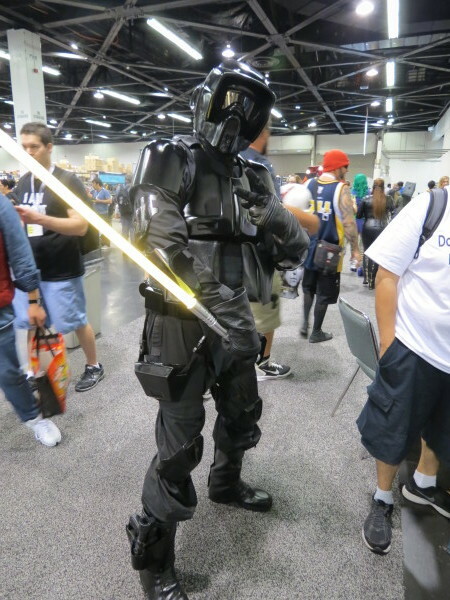 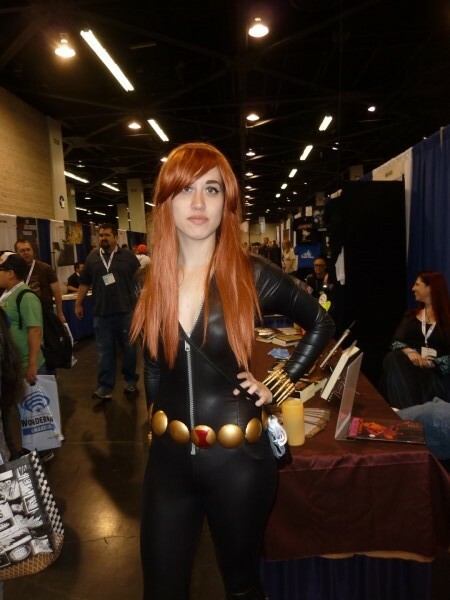 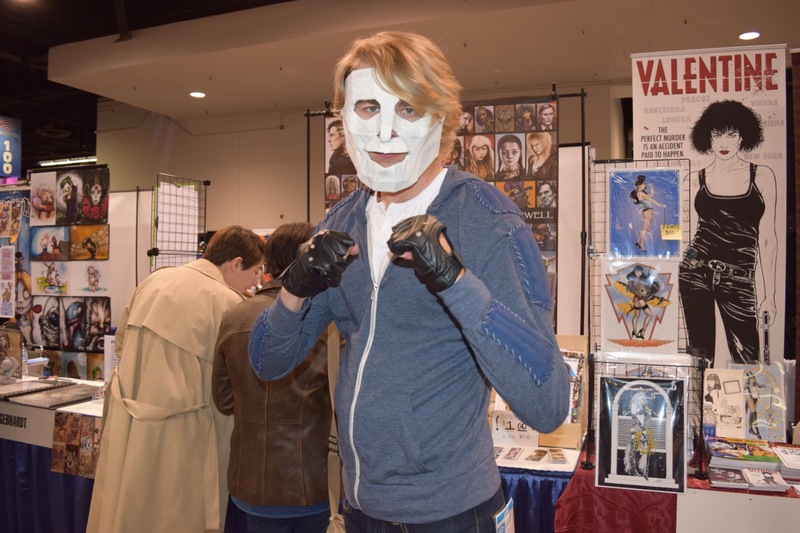 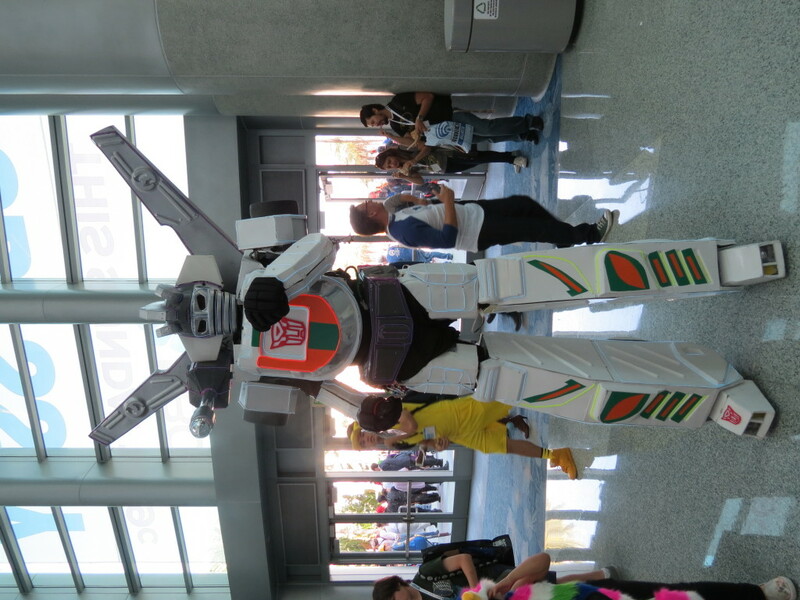 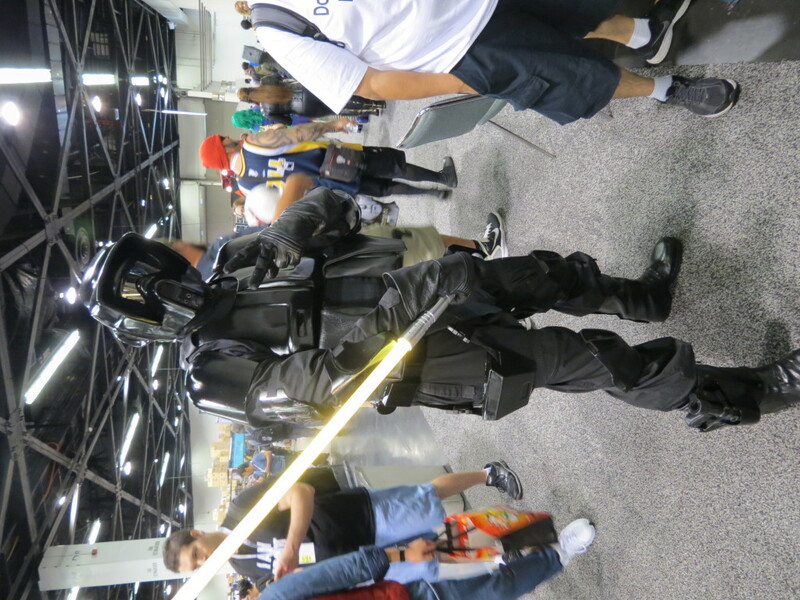 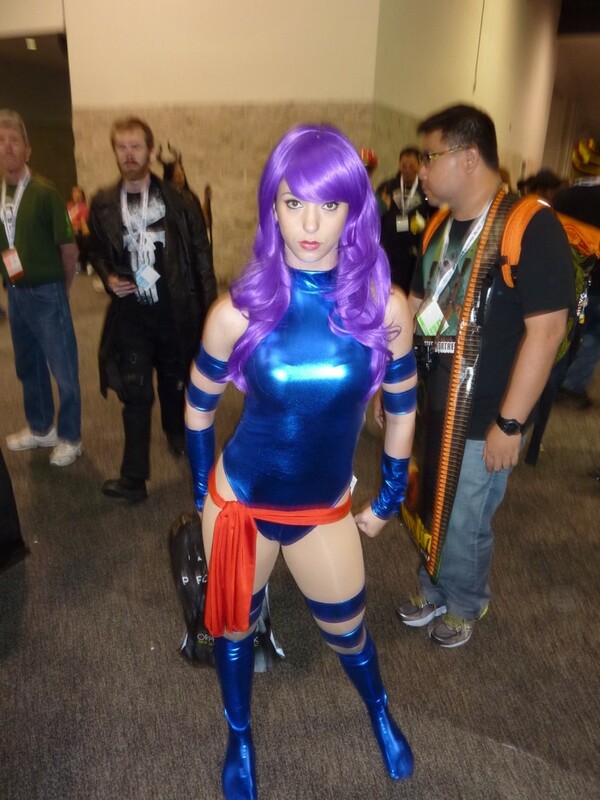 In honor of WonderCon kicking off, here is a Flashback Friday to last year’s WonderCon! 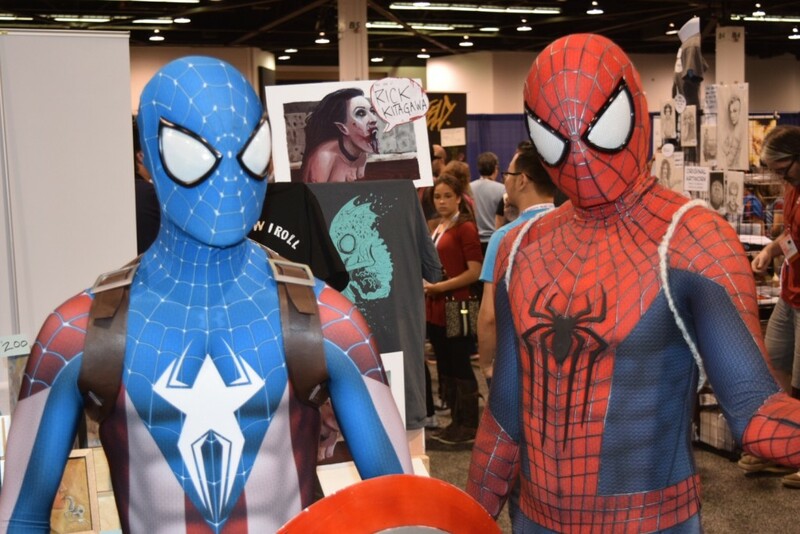 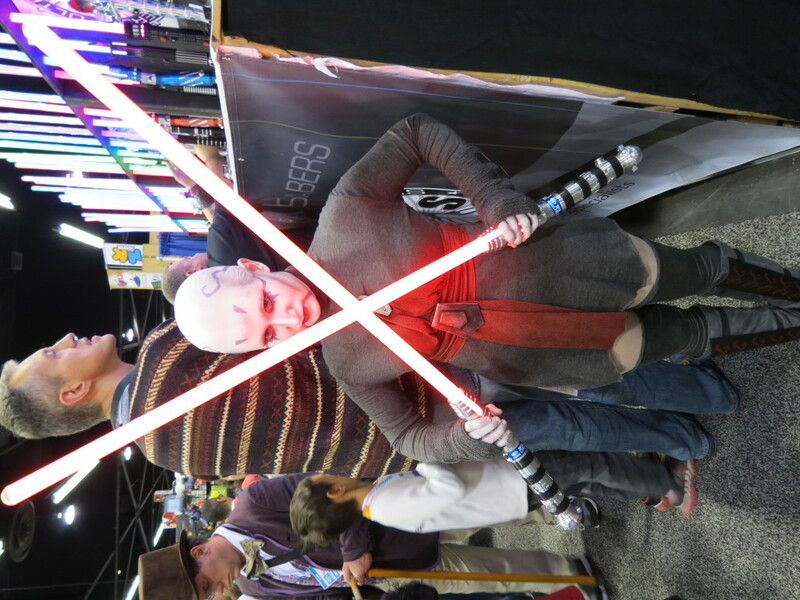 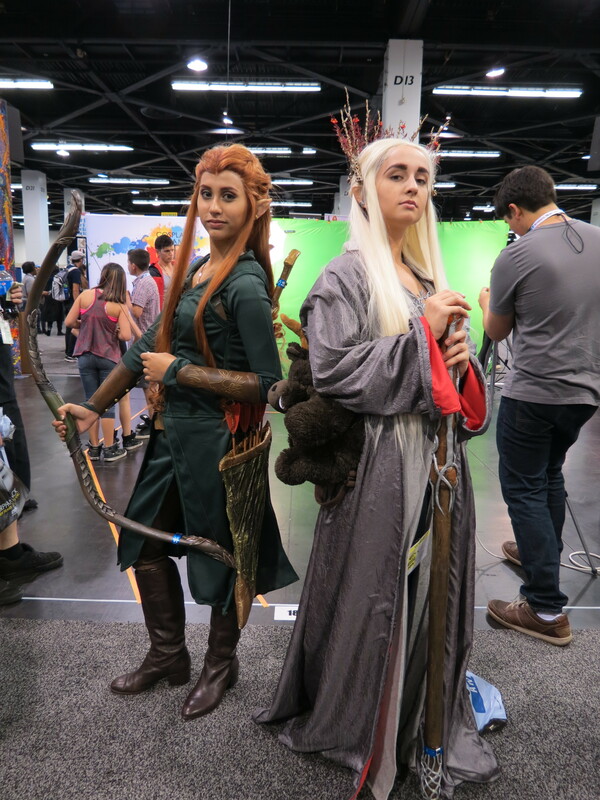 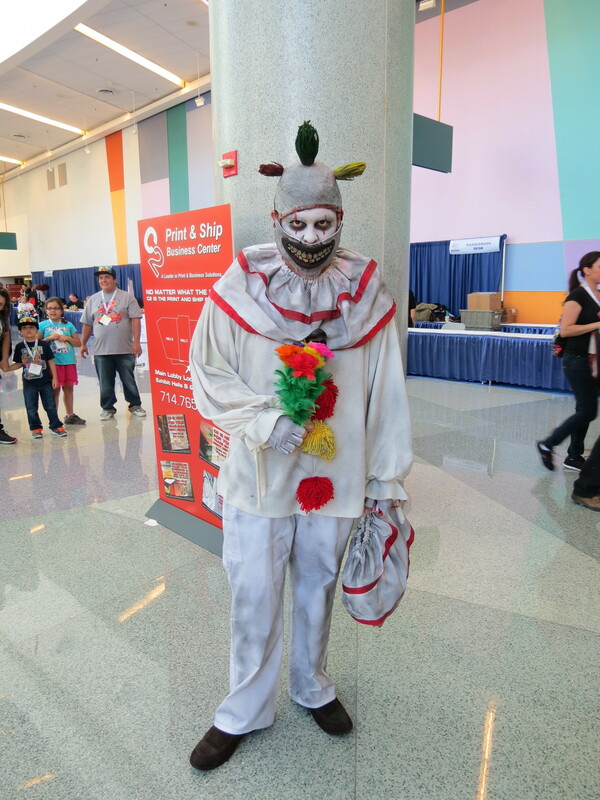 Check out some of the amazing cosplay we saw on the convention floor, and get ready for WonderCon coverage to roll in this weekend!